Anchovy paste: the secret ingredient you don’t know chefs are using to amp up flavor! 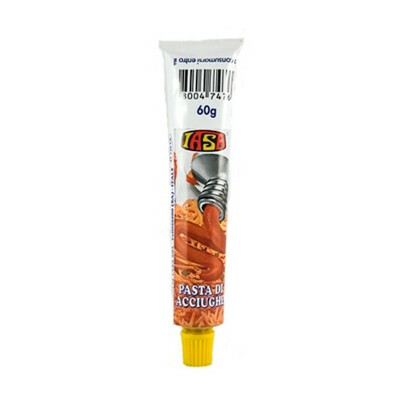 Anchovy paste makes great party food and goes well with cocktails, sparkling white wines and pasta. Anchovies 85%, olive oil, salt. FISH.